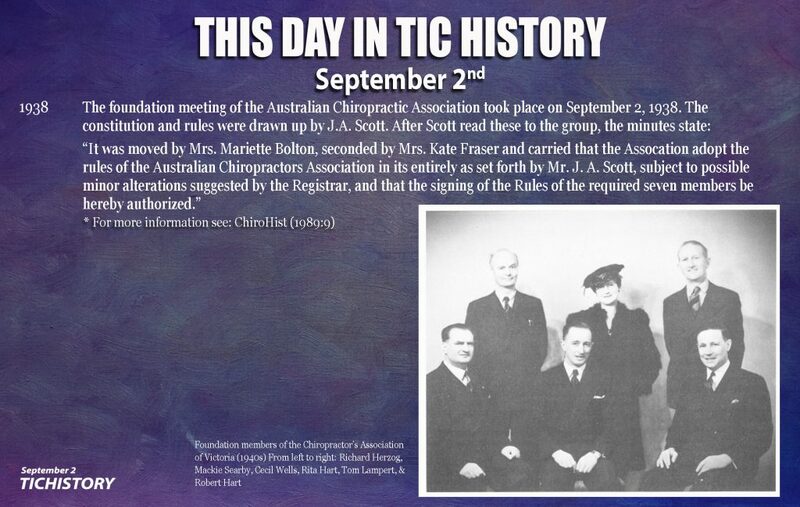 Forster took over “Principles and Practice” from Howard in 1919 at National. 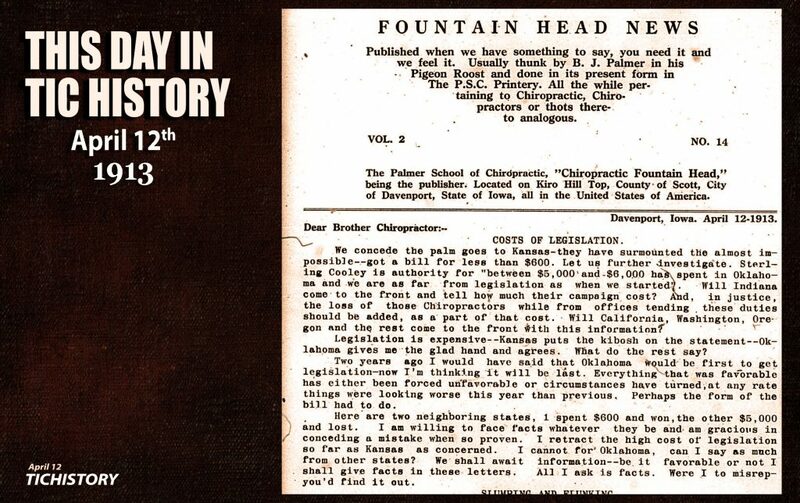 Forster basically headed the chiropractic department. 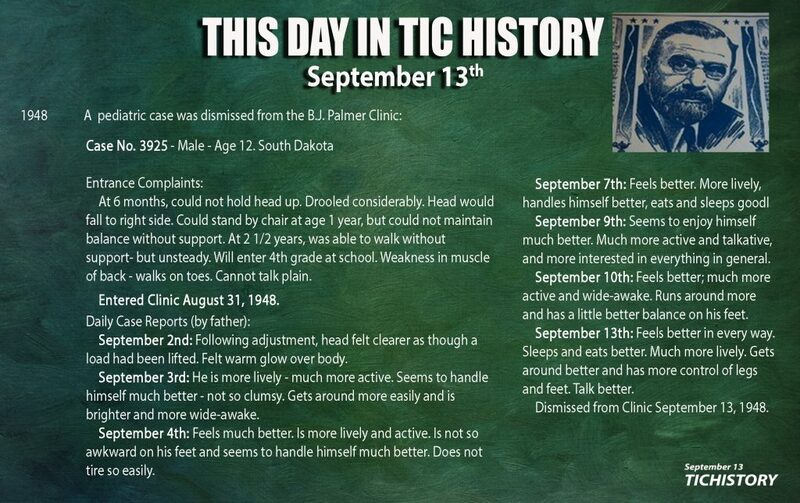 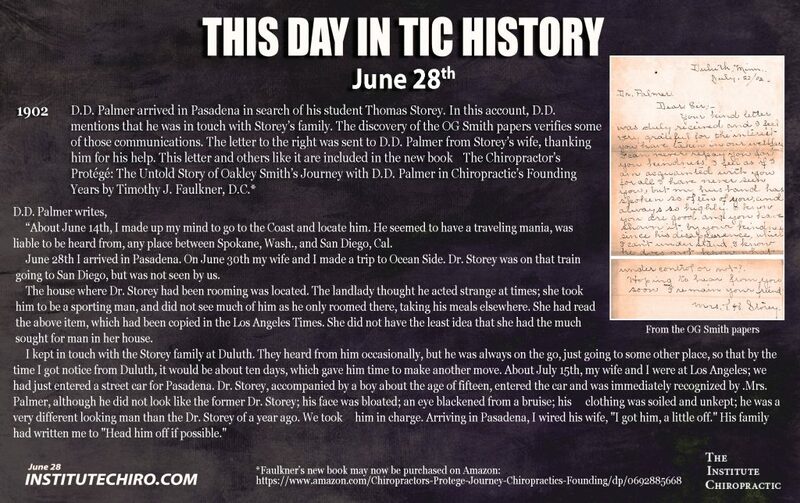 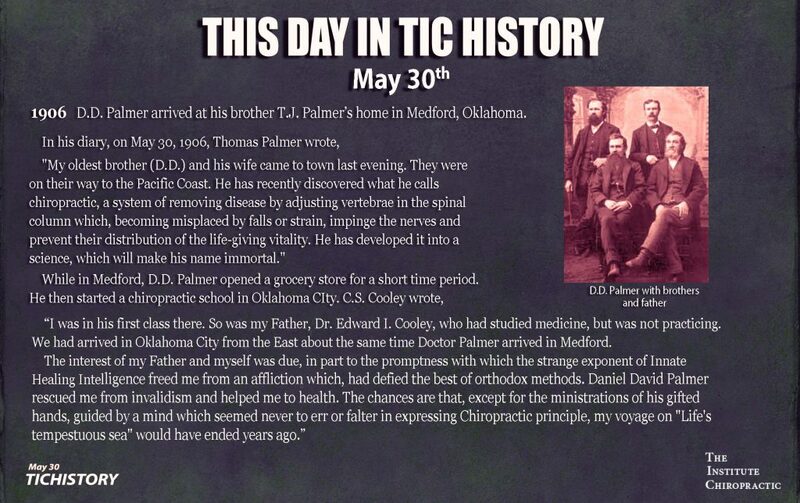 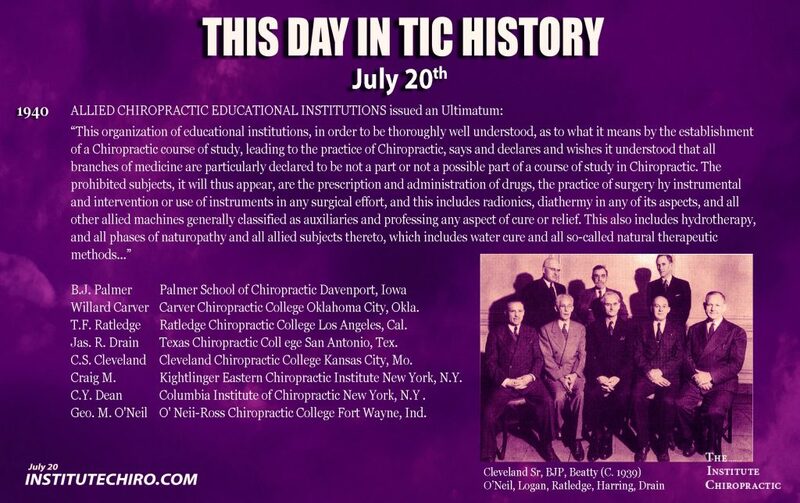 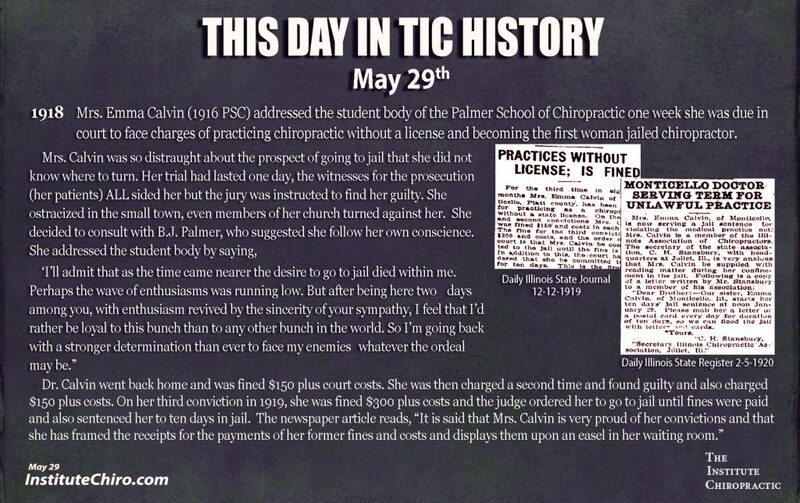 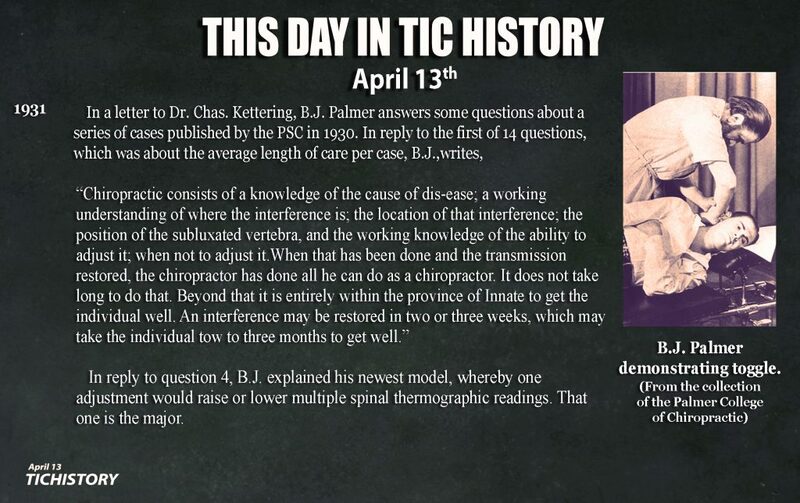 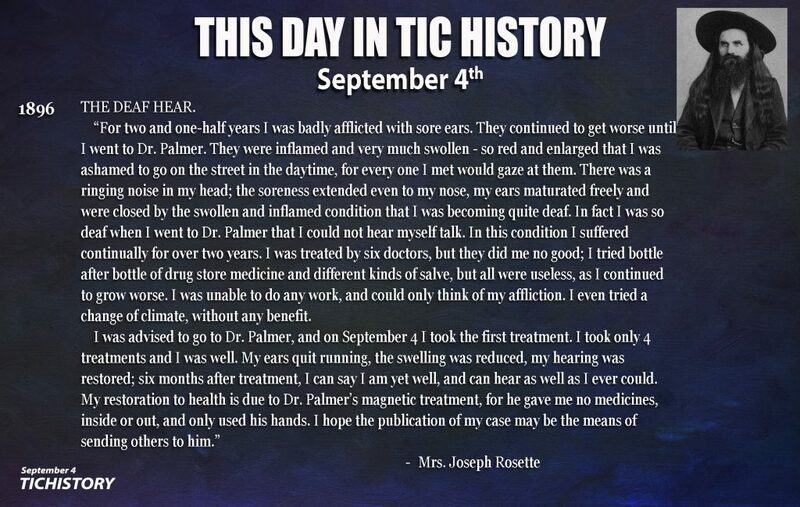 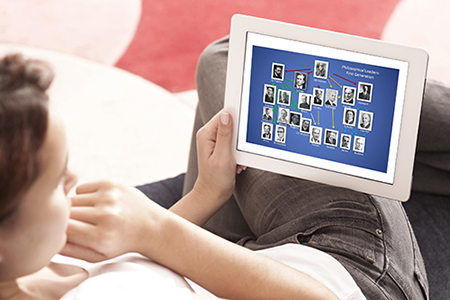 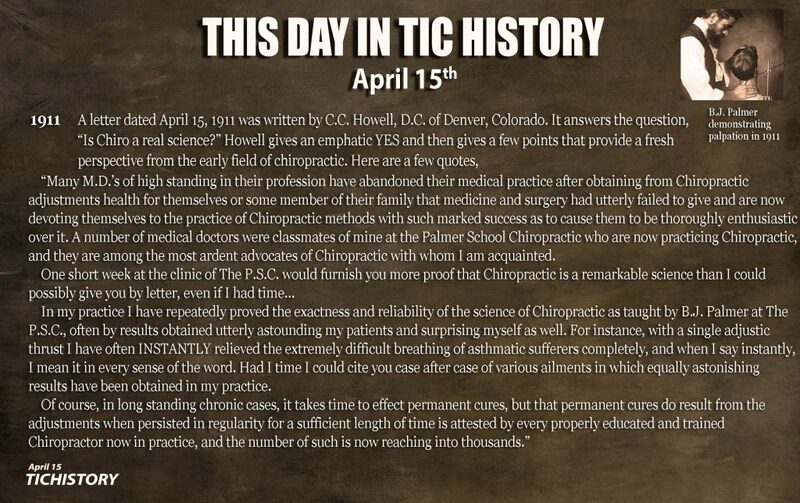 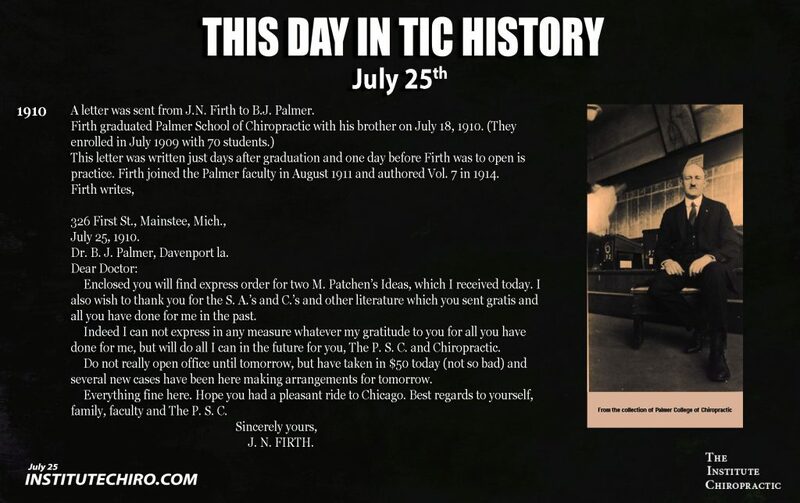 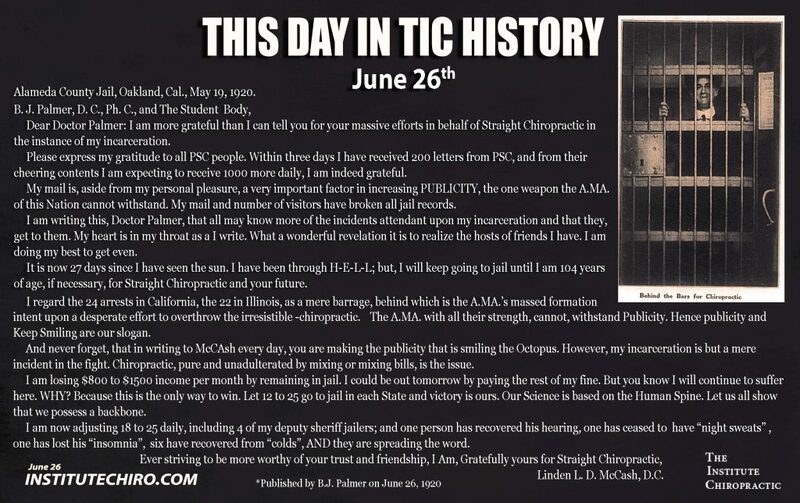 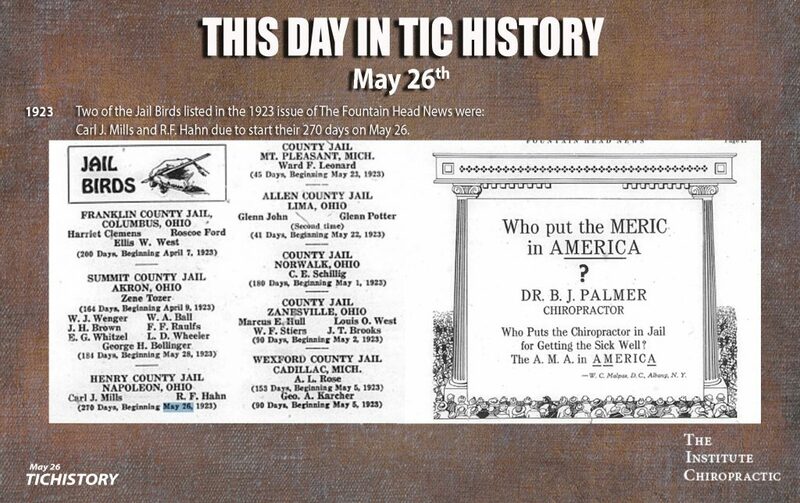 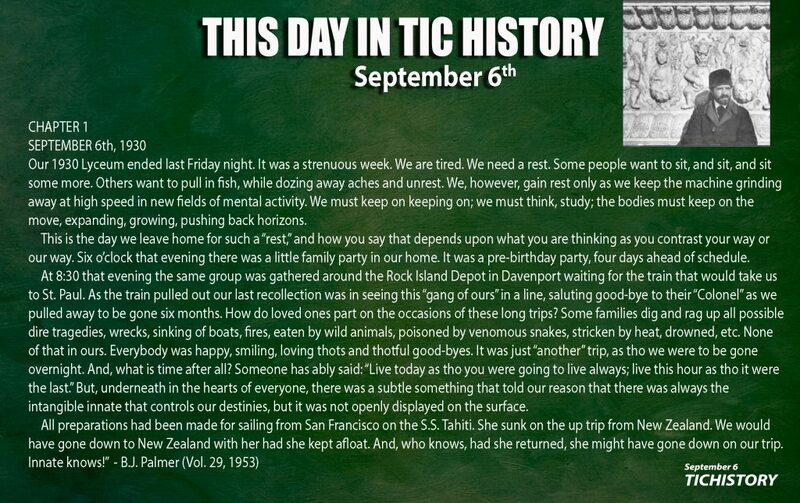 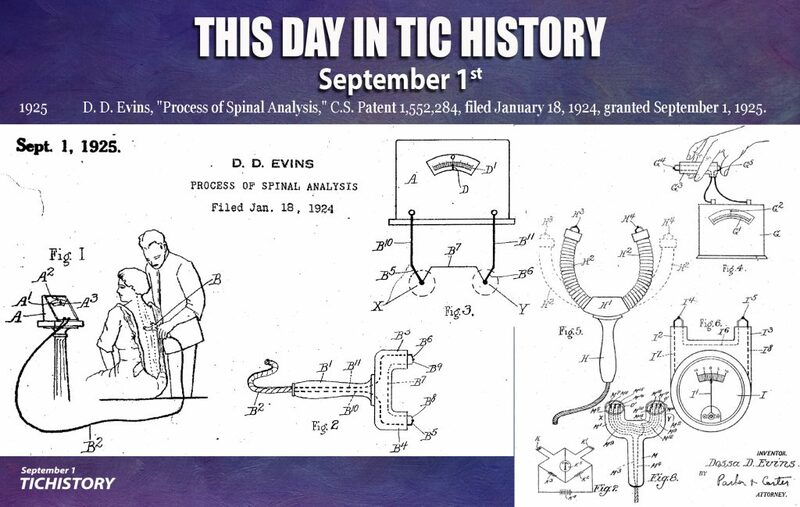 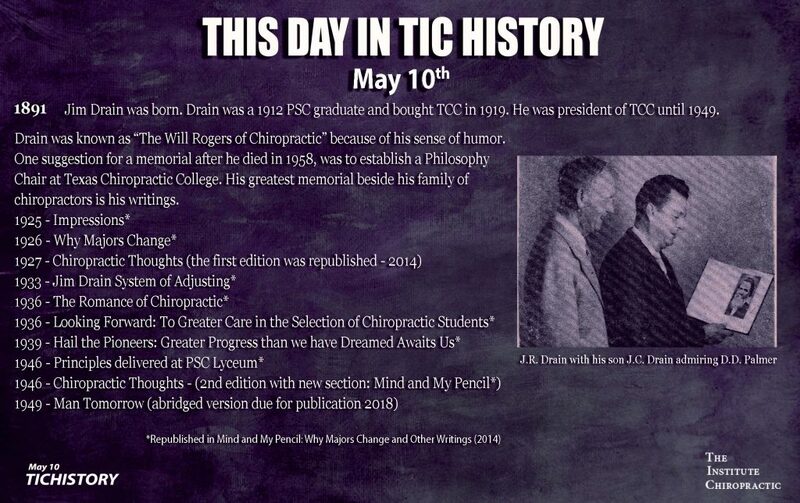 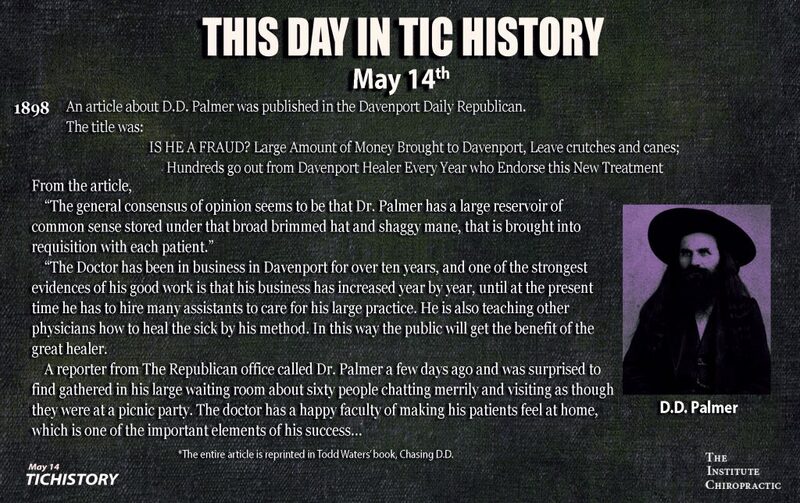 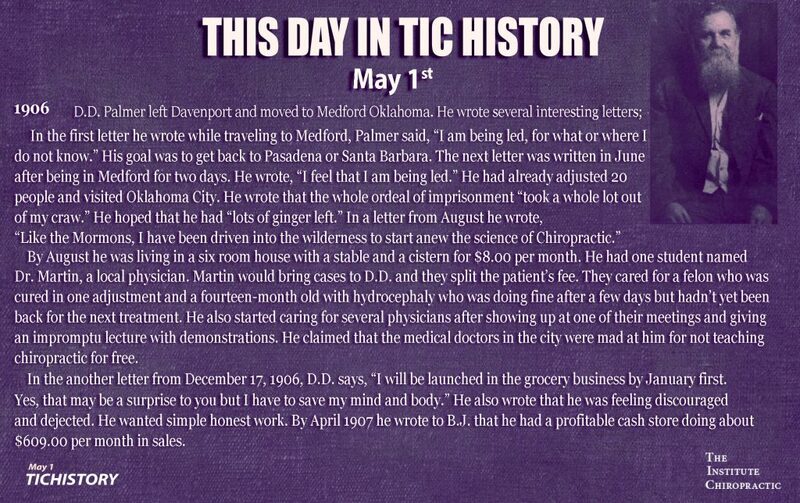 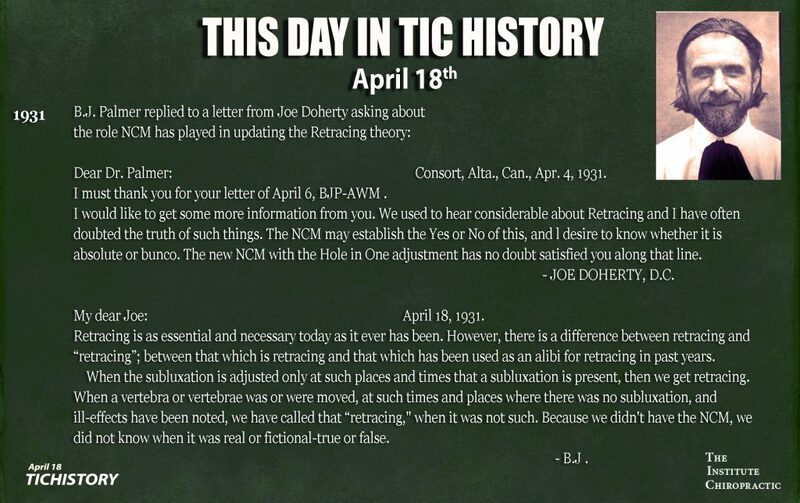 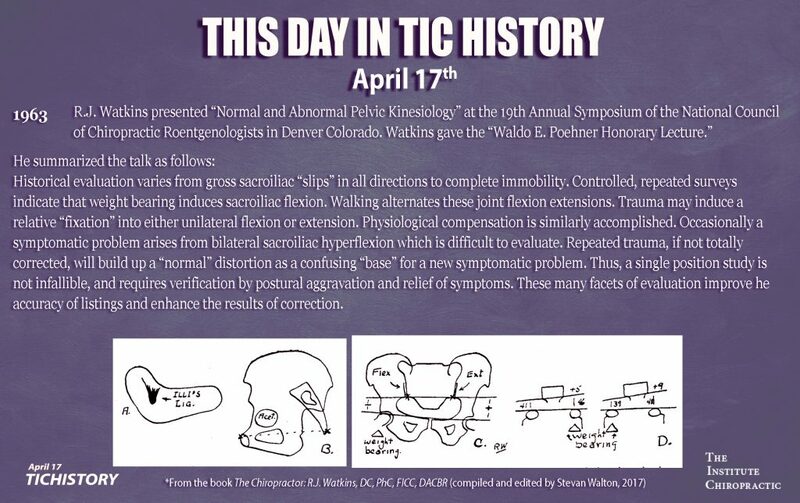 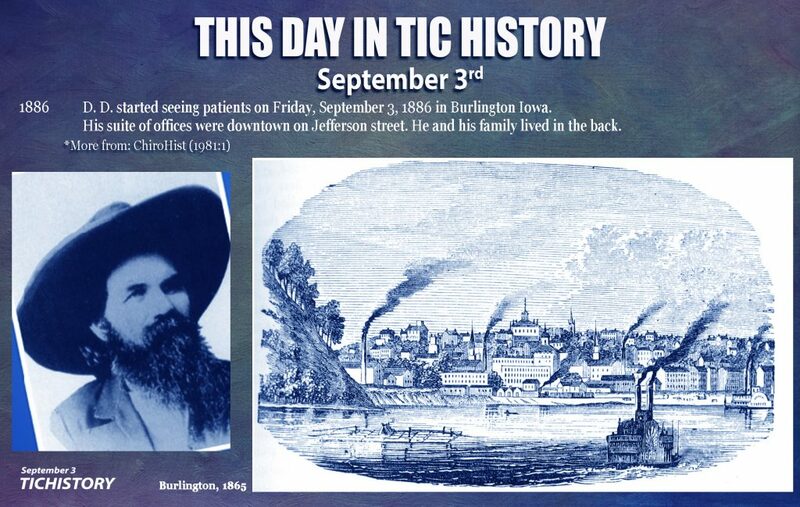 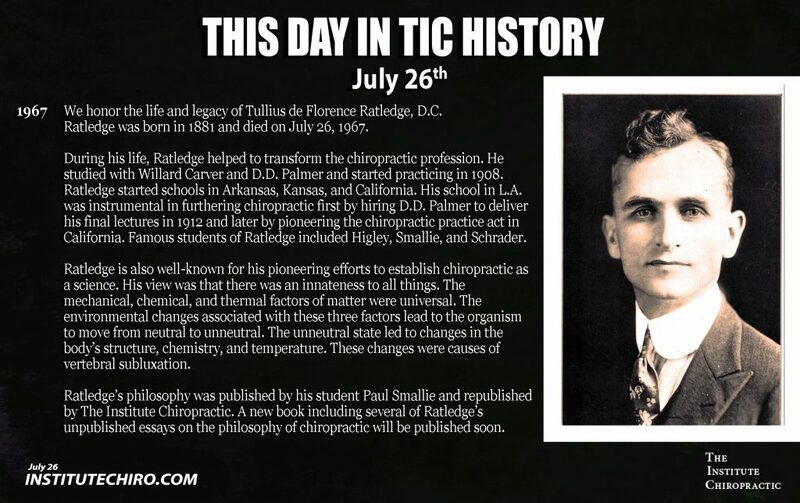 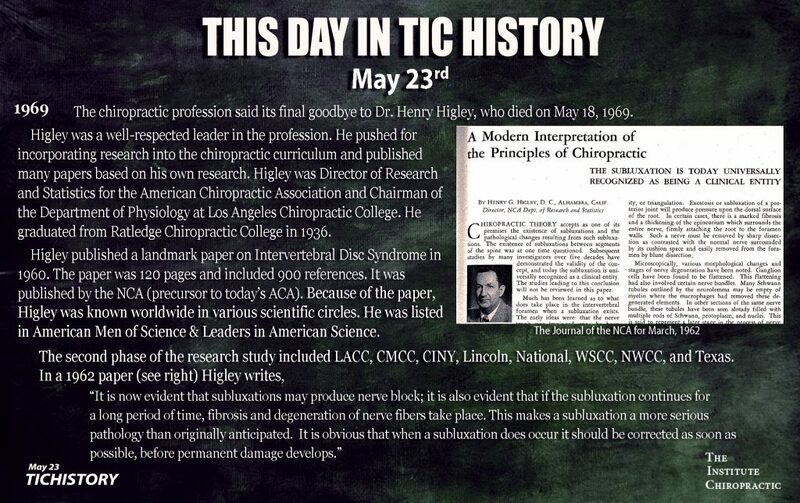 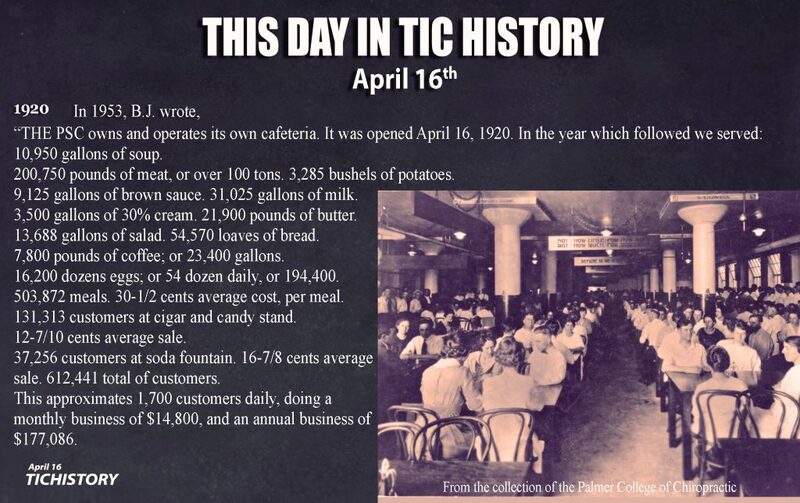 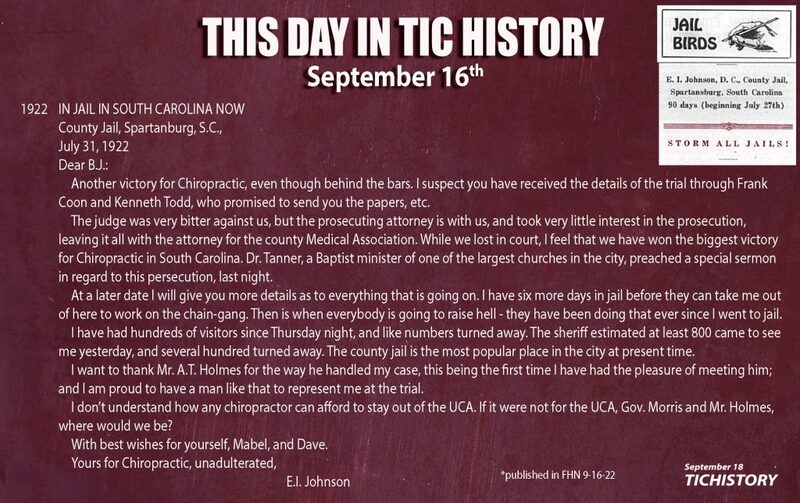 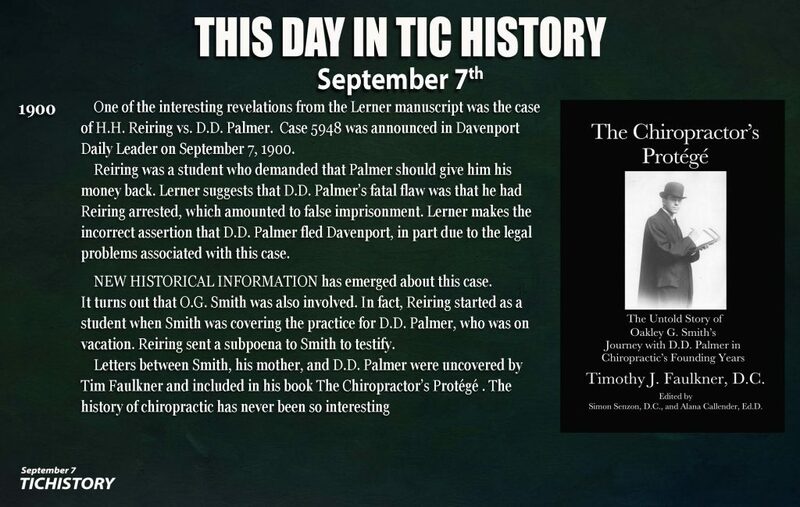 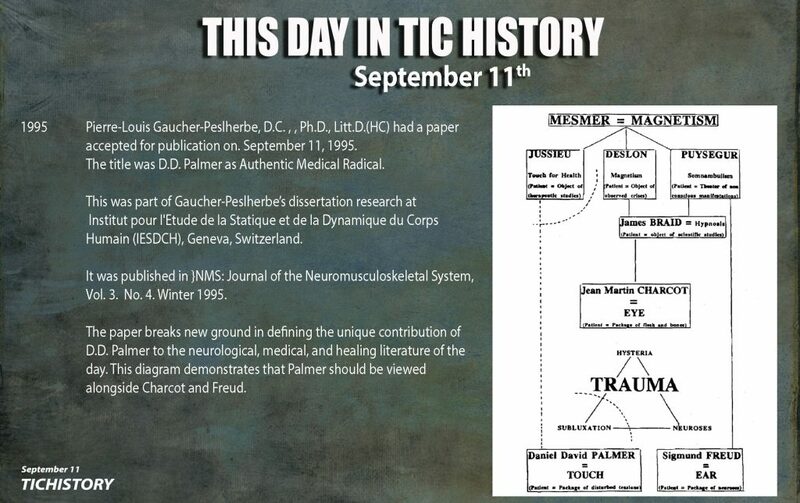 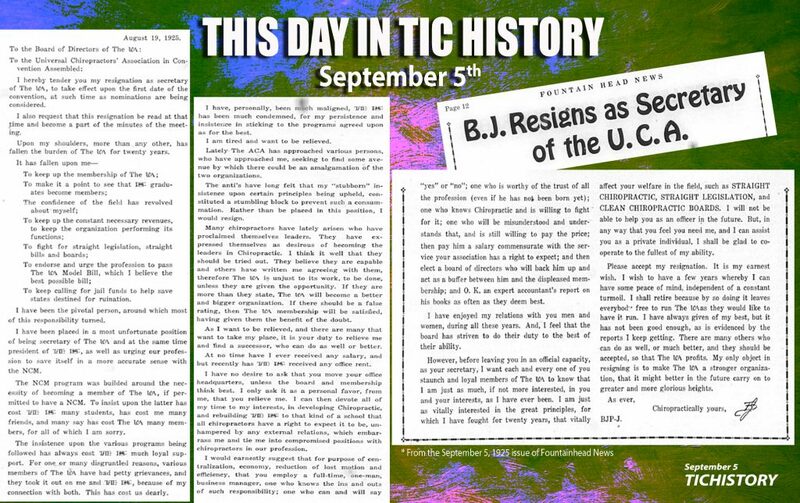 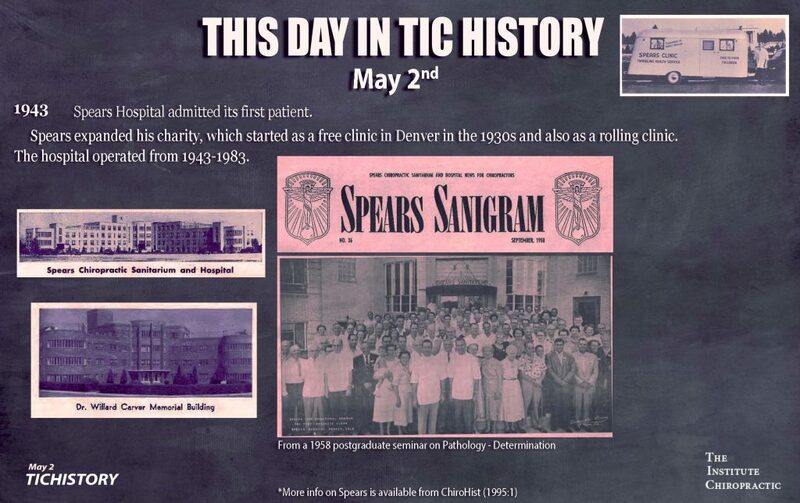 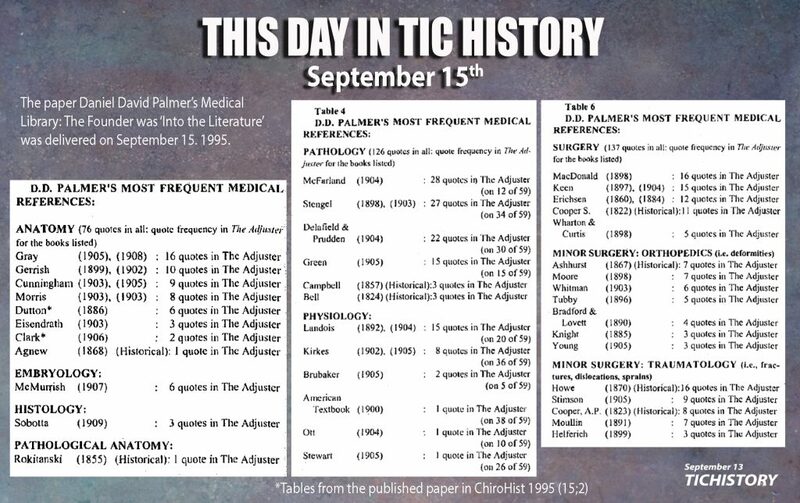 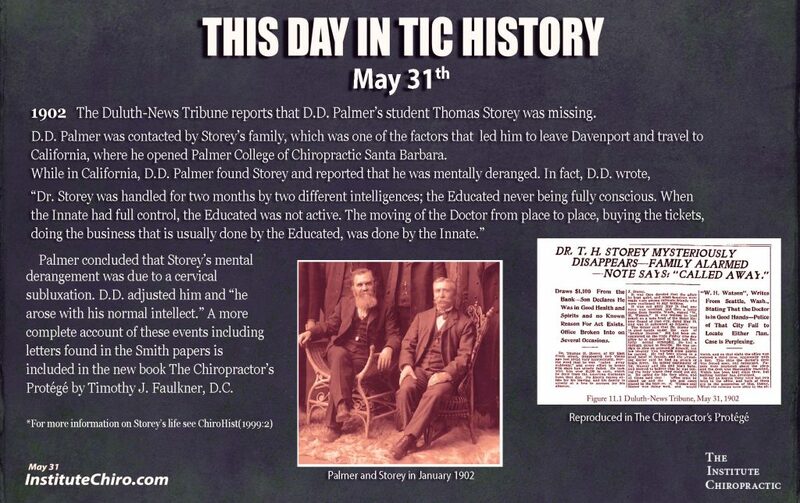 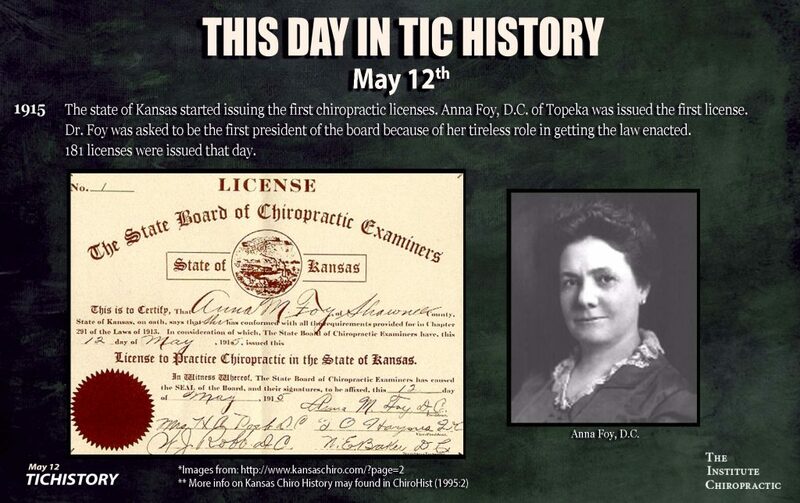 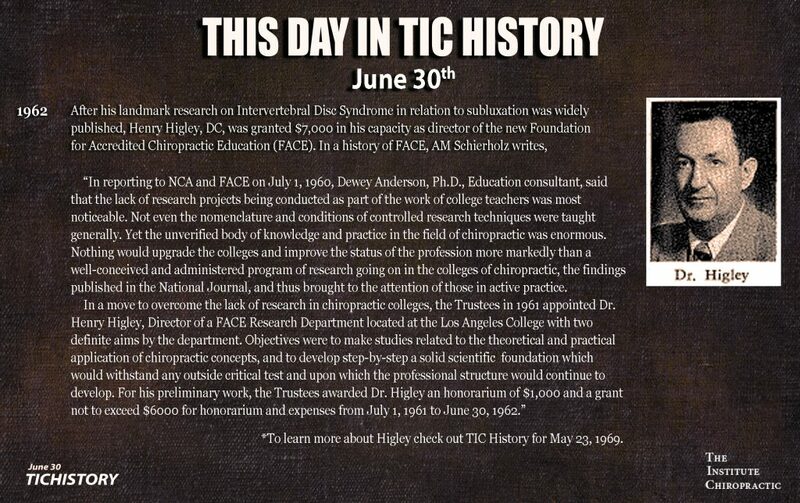 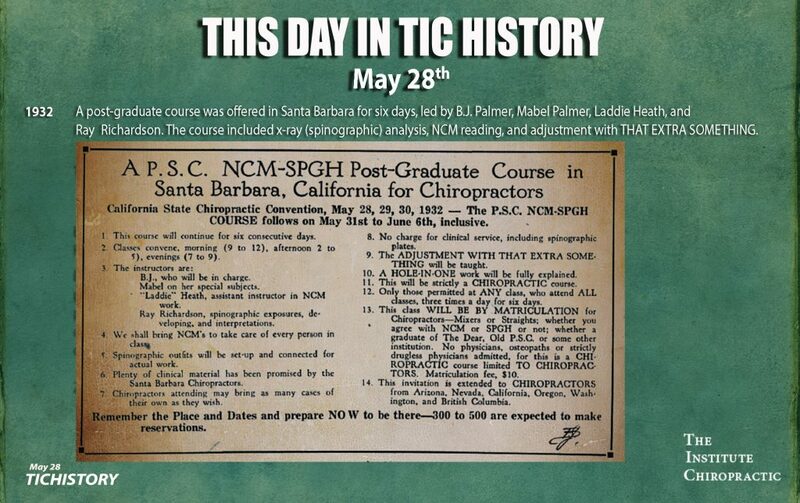 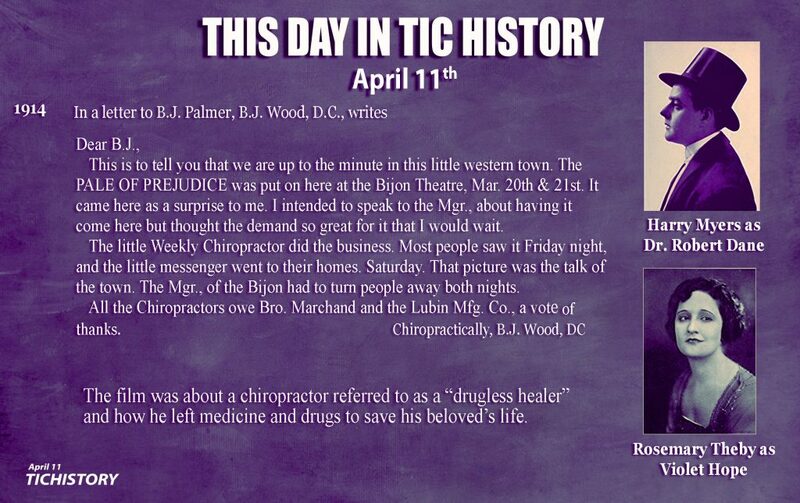 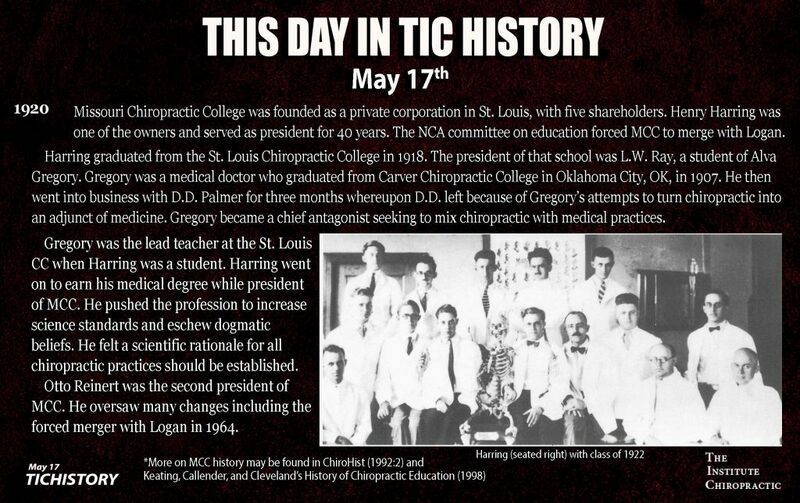 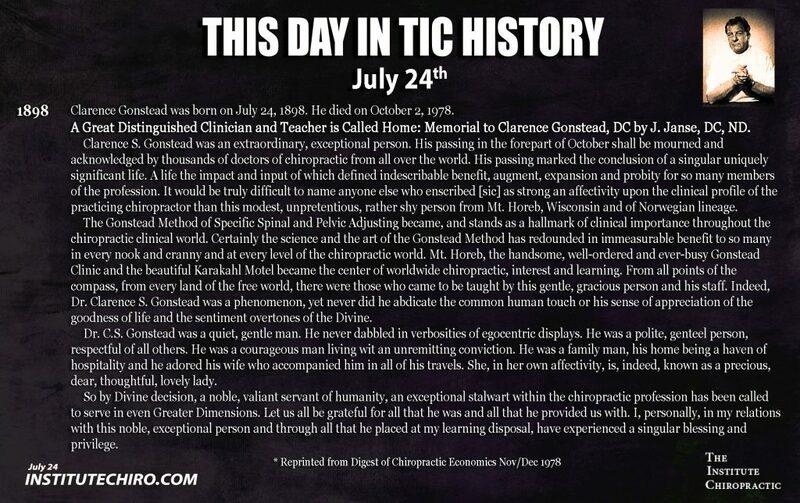 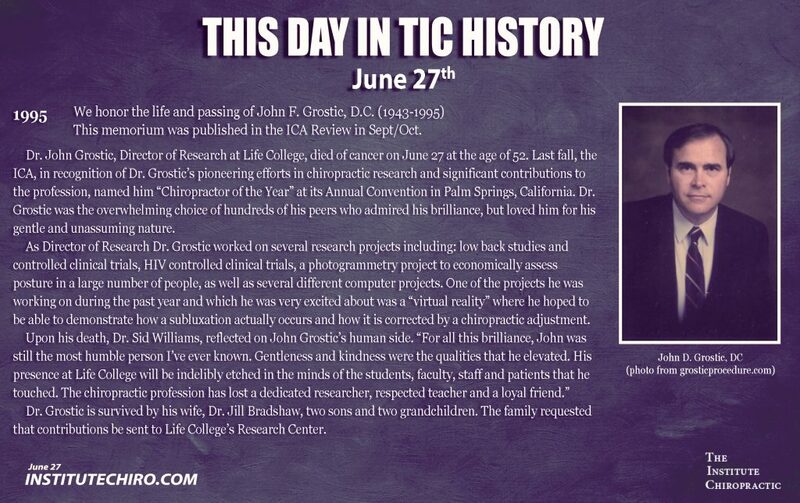 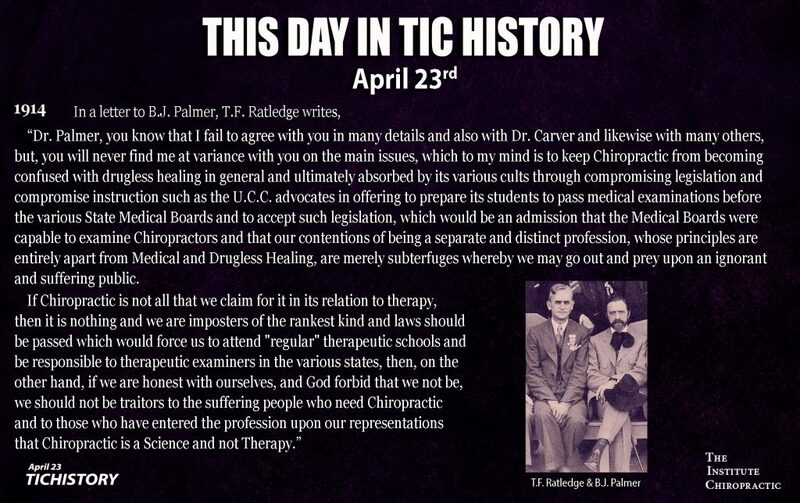 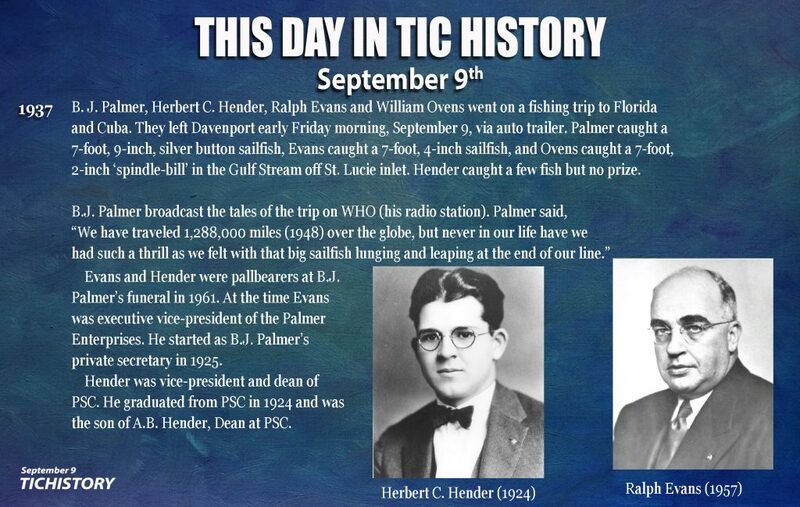 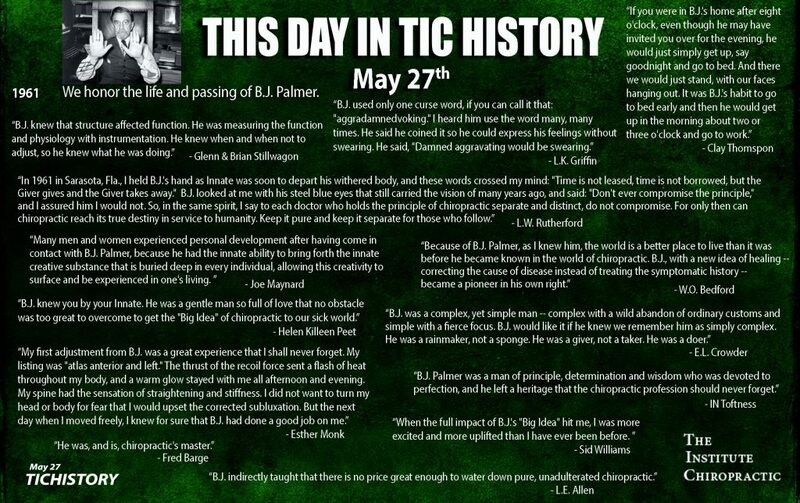 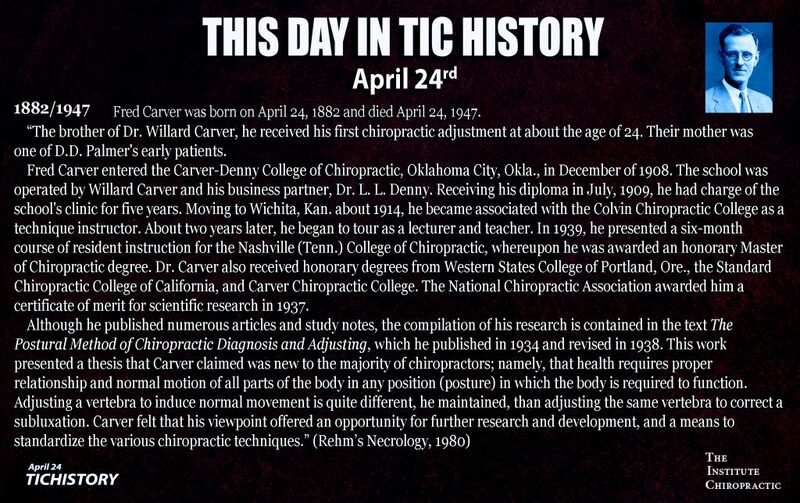 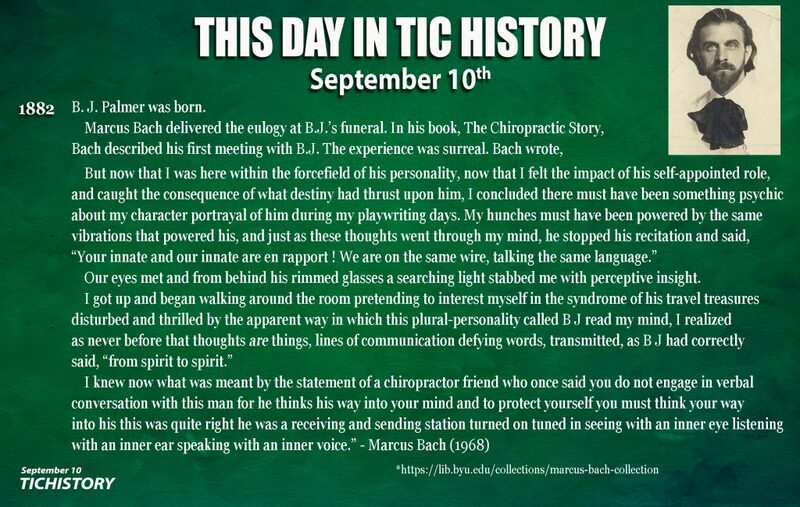 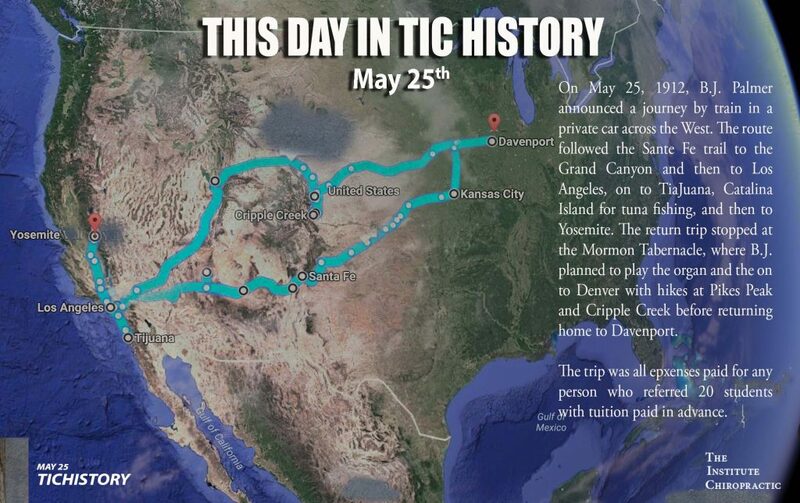 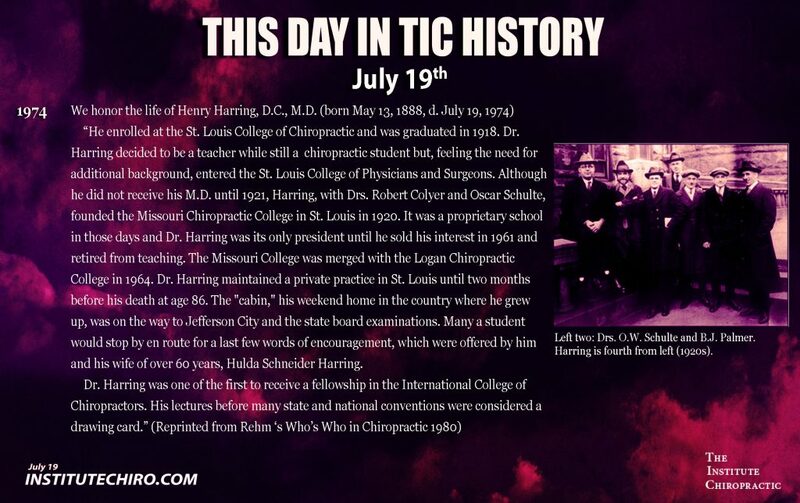 He was editor in chief of the National Journal of Chiropractic and also wrote the first textbook for National in 1915, called Principles and Practice of Spinal Adjustment (600 pages). 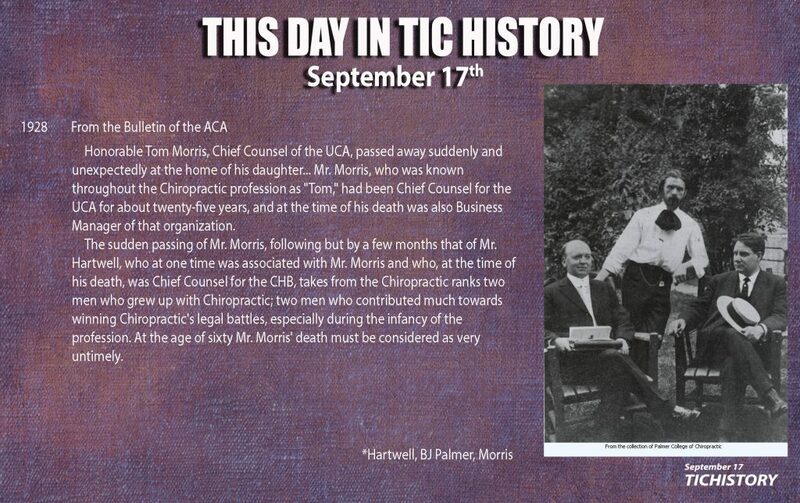 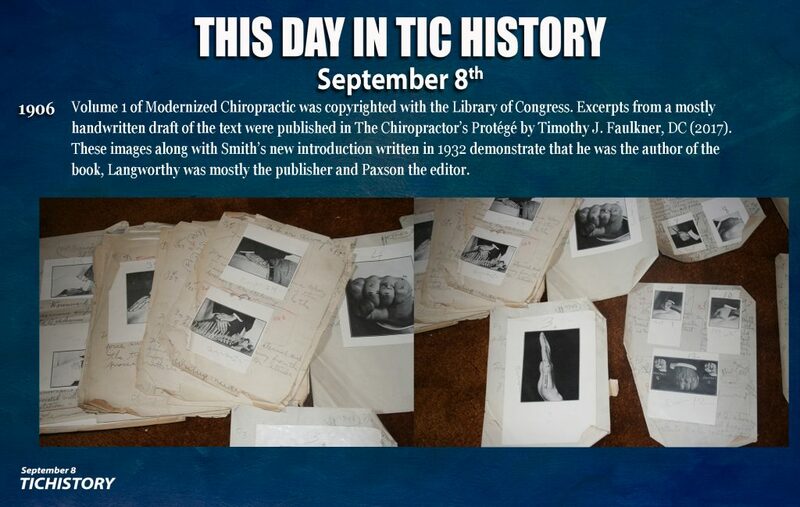 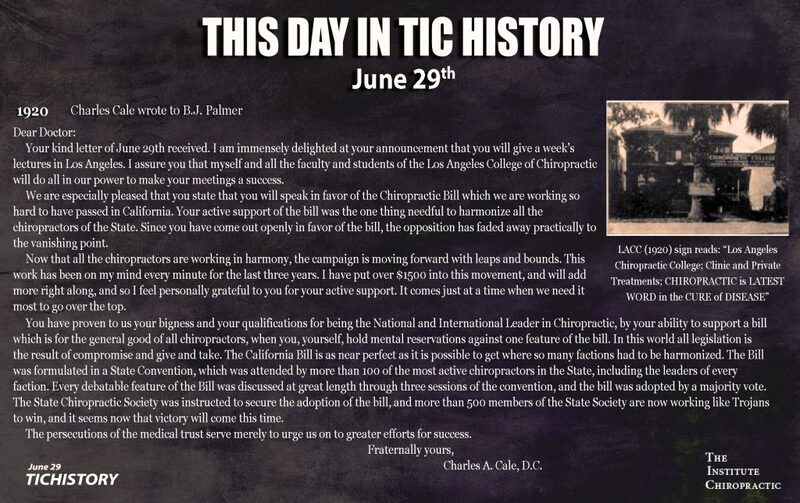 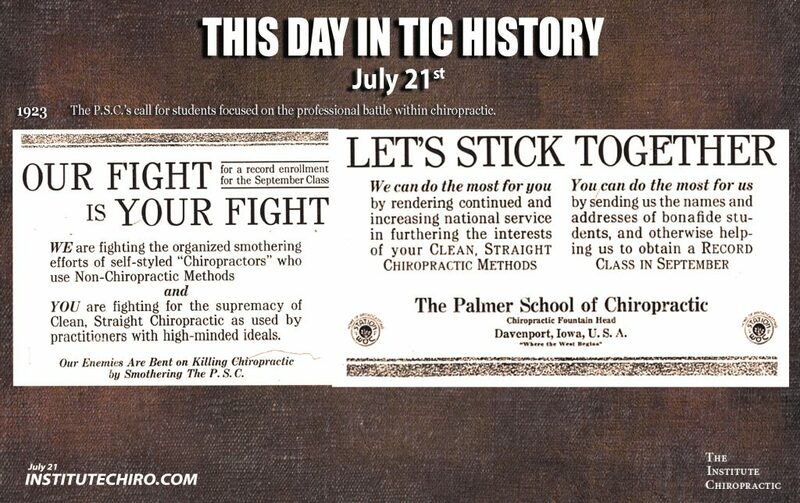 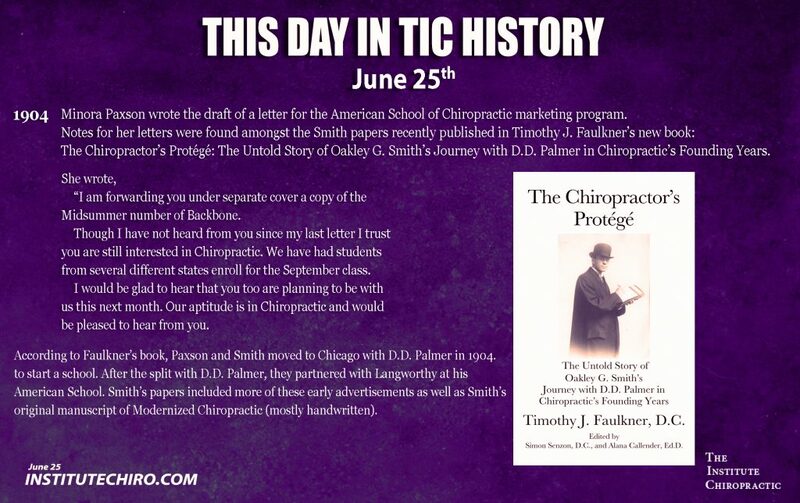 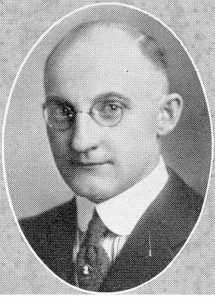 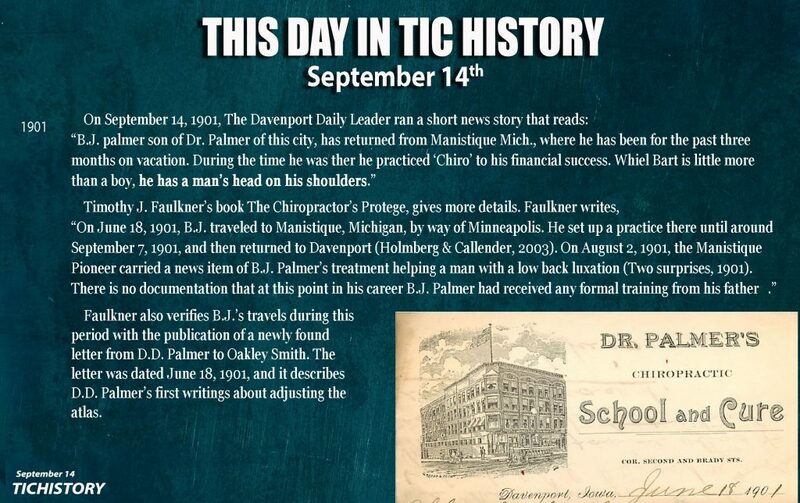 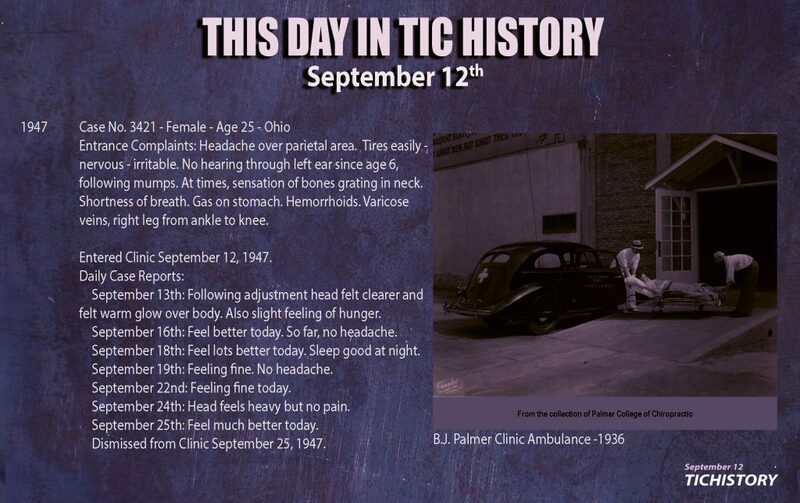 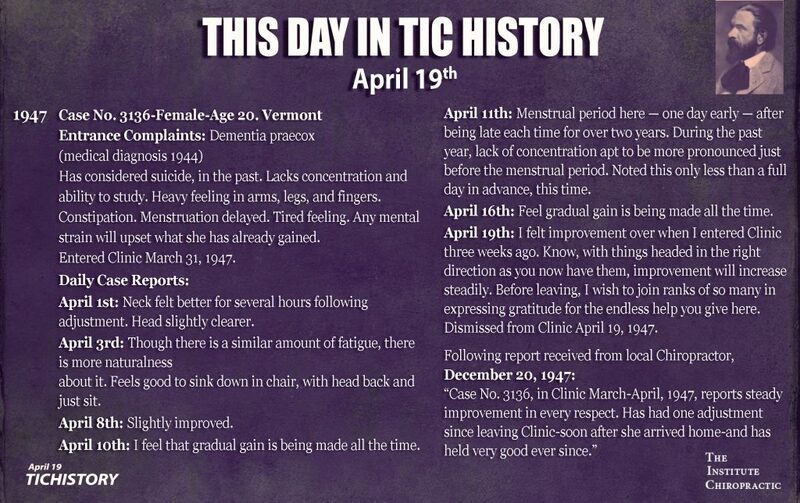 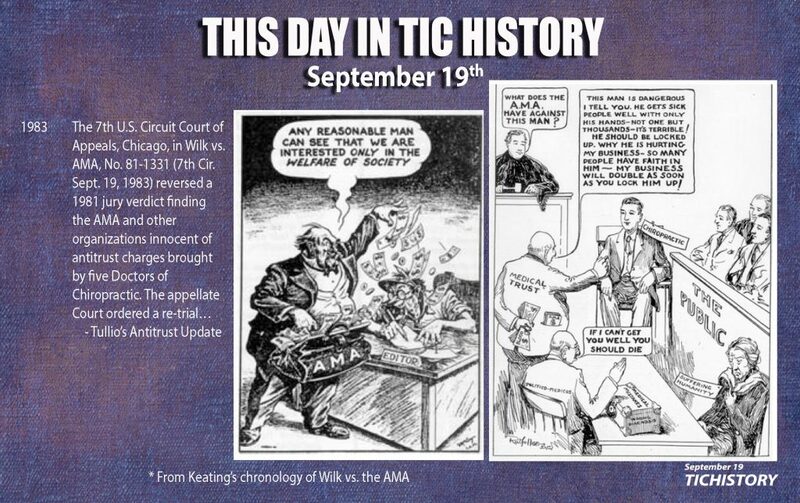 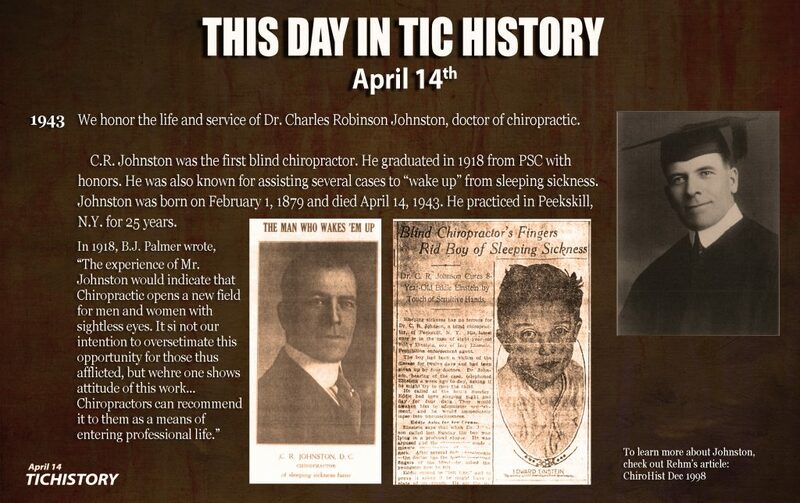 The White Mark – An Editorial History of Chiropractic (1921), was a compilation of his editorials from 1914-1921.